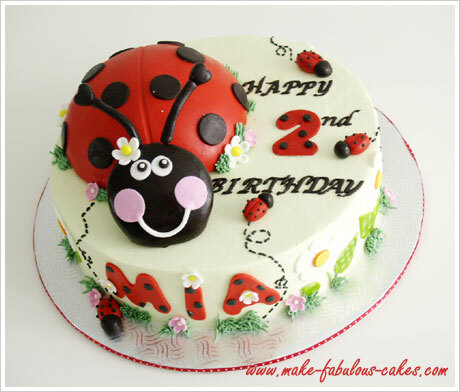 I jumped upon this opportunity to make a ladybug birthday cake for a sweet little girl's 2nd birthday when the mom asked me. 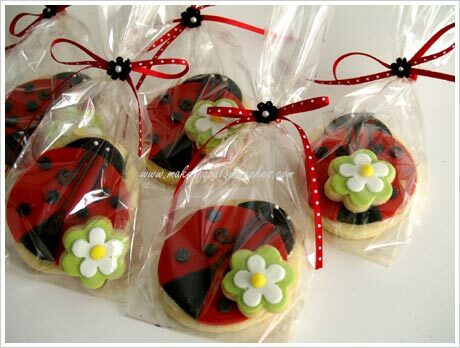 I find ladybug birthday parties very cute and I even wanted to have one for myself. 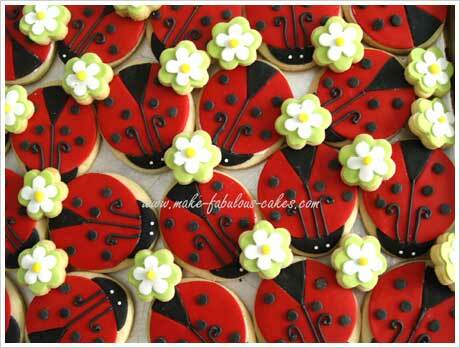 And the mom even wanted me to make matching ladybug cookies. Now, how fun is that? 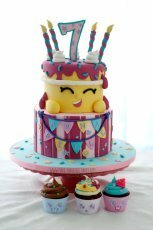 For the ladybug, I baked the cake in a half a ball pan for the body and a jumbo muffin pan for the head. If a jumbo muffin pan is not available, a small ball pan can be used instead. Or the head can also be carved from a regular round pan too. 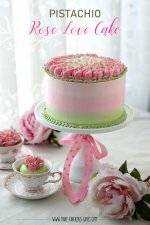 Cover the half a ball cake with some buttercream then with red fondant. 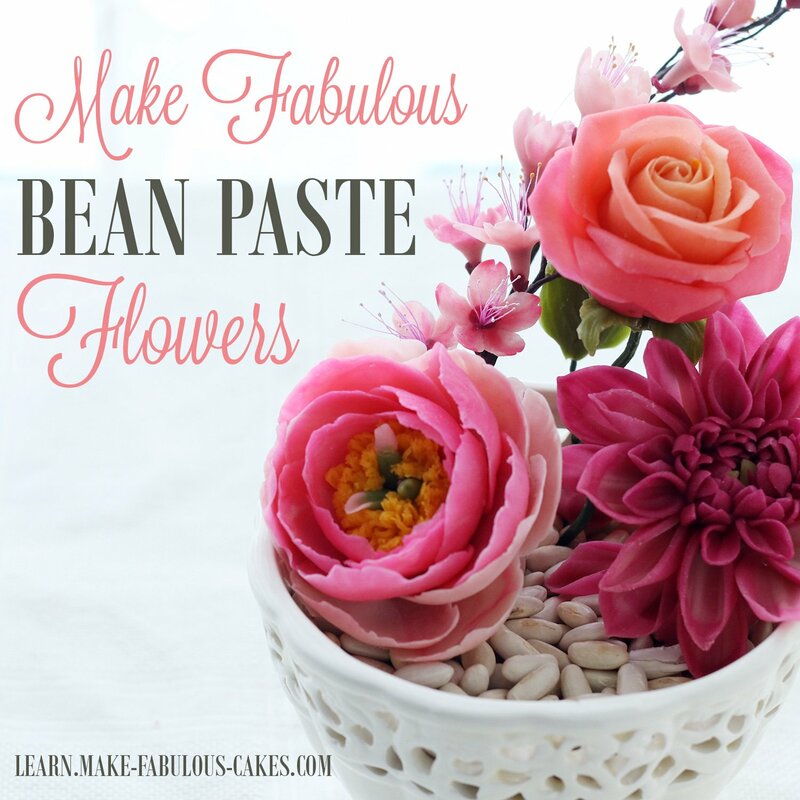 Cut out ome black fondant rounds for spots and attach them to the body. 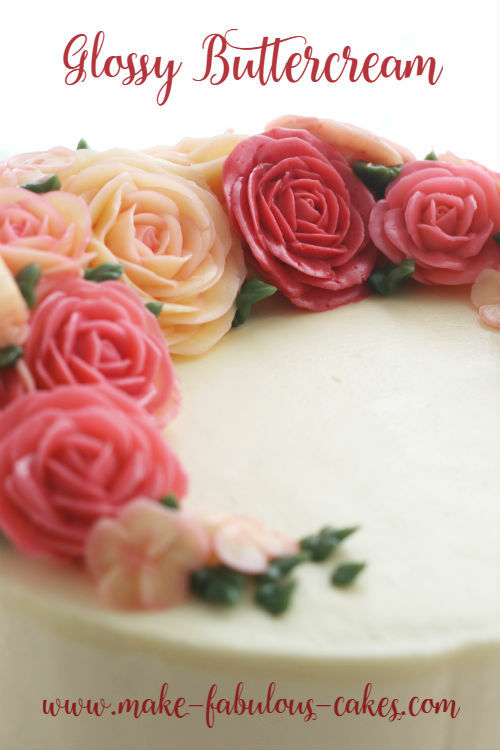 Draw a line in the middle by using a gum paste veining tool. 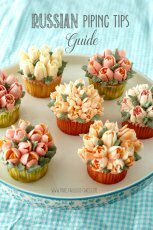 For the antenae, the wires used are those made for gum paste flowers - the ones that are covered with some sort of paper. 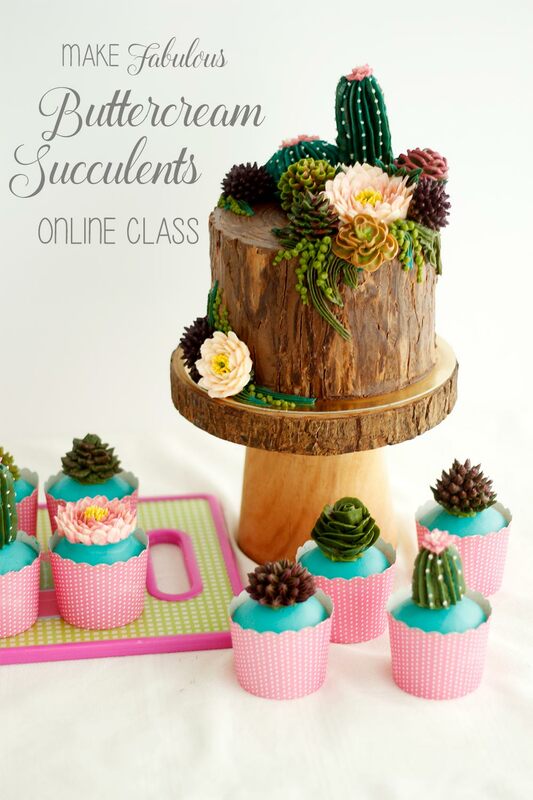 Roll a log of black fondant, moisten the wires with water and insert in the log. 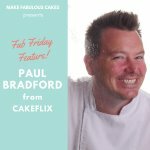 Make small heart shape from black fondant and insert on the ends. Let dry. 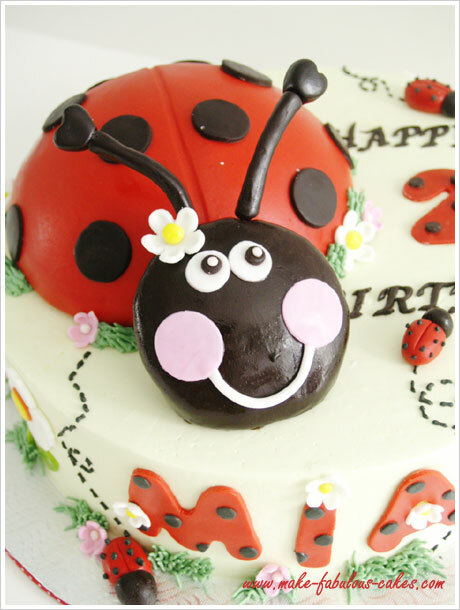 For the ladybug's head, cover the cake baked from the jumbo muffin pan with buttercream the with black fondant. Cut 2 circles from the white fondant for the eyes. Then with a pastry tip, cut out 2 smaller rounds from the black fondant for the pupils. 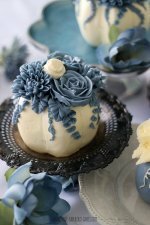 With an even smaller round pastry tip cut out 2 white fondant circles to place on top of the black circles. Use pink fondant circles for the cheeks and a strip of white fondant for the mouth. 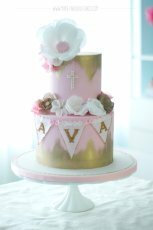 Here are more detailed pictures of the cake with some quick overviews on how it was made. 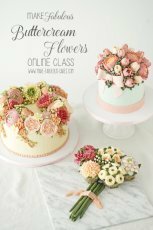 The big white flowers were cut using the FMM 5 Petal Rose Cutter. The leaves were cut with a tear drop cutter, then painted criss-crossing lines with green gel color. 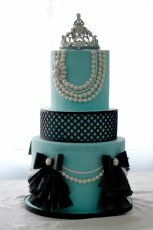 Celebrant's name was cut with letter cookie cutters, then black spots were added. 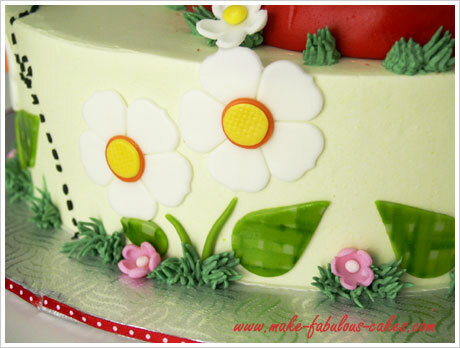 Small fondant flowers were then added for accent. 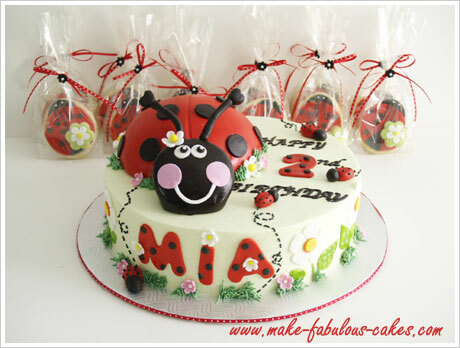 The little ladybugs were made with red fondant shaped into an oval for the body and round black fondant for the head. 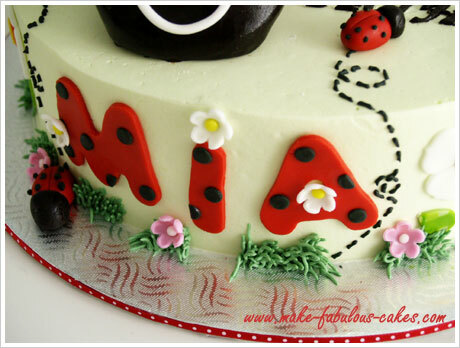 A line was made in the middle of the red oval then spots were added using black buttercream. Here are the cookies that went with the cake. Each package had a ladybug and a flower. And here they are packed and ready to go. 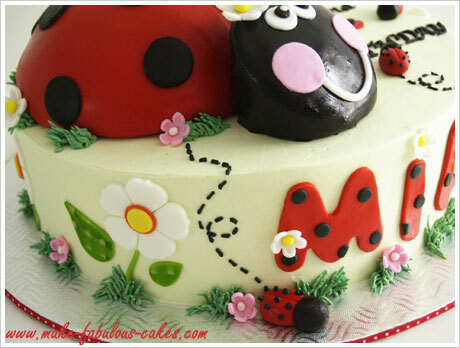 Have fun making this ladybug cake!